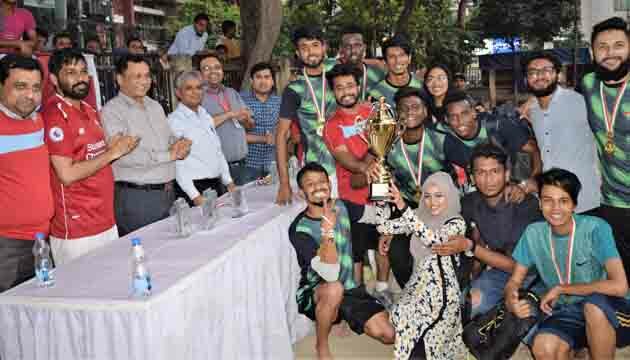 Week-long Intra Canadian University of Bangladesh Football Tournament-2018 organized by Sports Club has come to an end at Swat Playground at Banani on 8th November 2018. Final match of the tournament and prize giving ceremony also took place on the same day. In the final match, Brother’s FC team became champion while team Hawk’s Army became runner up out of 8 teams. Samiul Ehsan Barkati from Brother’s FC was crowned as man of the tournament. Rifat Ahmed and Samir Al Hossain became the top scorer and best goalkeeper. Honorable Vice-Chancellor Prof. Dr. Muhammad Mahfuzul Islam as the Chief Guest and Brig. Gen. Md. Asaduzzaman Subhani (Retd. 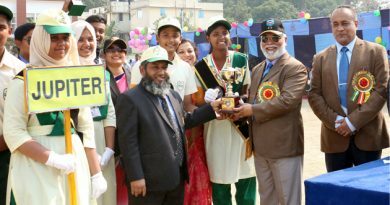 ), Registrar, Canadian University of Bangladesh as Special Guest witnessed the final match respectively and distributed prizes among the winners. Mr. Shahabuddin Rifat, Lecturer of School of Business coordinated the entire tournament. 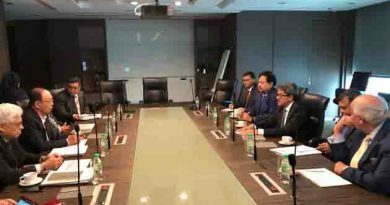 Among others, Mr. S. M. Arifuzzaman, Associate Professor and Head, School of Business, Mr. Md. 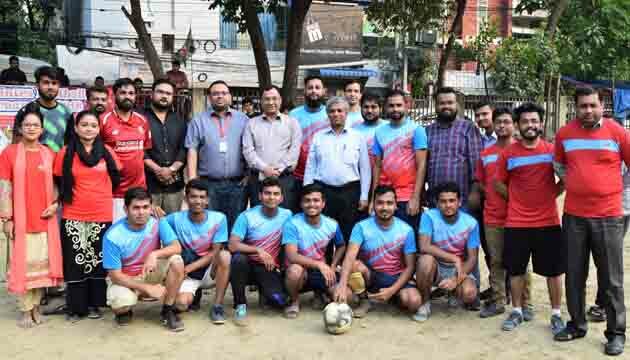 Latiful Khabir, Assistant Professor of Business School and Director of Students’ Welfare, Dr. Nurul Islam Babul, Head, Department of Film & Television, Finance Director Riaduzzaman Ridoy FCCA and other officials and students of Canadian University of Bangladesh witnessed the final match. 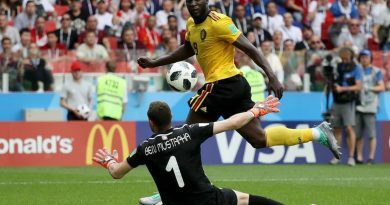 Belgium’s national squad snatches a 5 – 2 win over Tunisia in a group stage match of the 2018 FIFA World Cup. 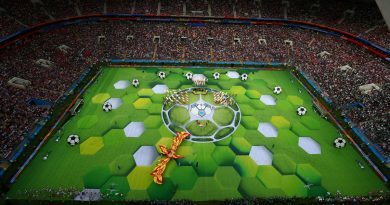 The opening ceremony of the 2018 World Cup in Pictures .